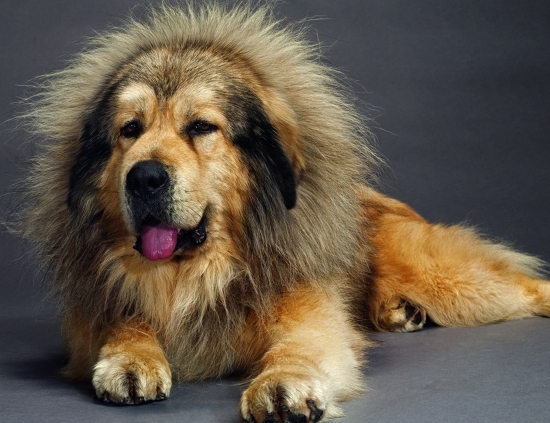 Home DOGS Dog Breed Why Working Dogs Don’t Make Good Pet Dogs? 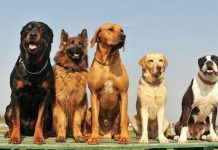 Why Working Dogs Don’t Make Good Pet Dogs? Working dogs are not to be considered as the ideal pet dog to keep at home as a companion for company and play. 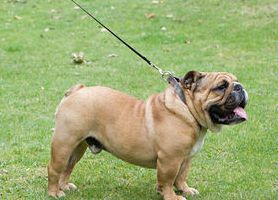 These dogs have been bred for specific work and needs, they have innate behaviour patterns that are not really compliant for homes. 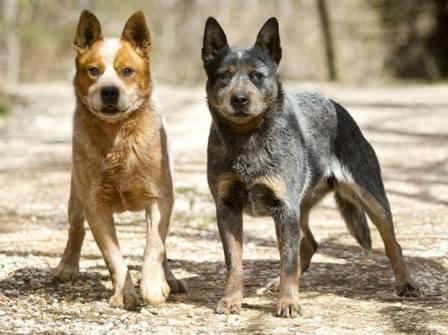 When choosing a pet dog most people prefer a dog that is not too active, such would be the case with hound dogs that have a natural predatory instinct. 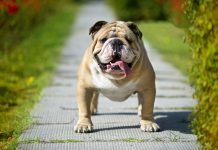 These kinds of dogs need to be out running throughout the day, while most people will be at work during the day, so it is difficult to find a concurrence between the needs of the dog and the working engagements. This does not mean you cannot choose a working dog as a pet, but you must be ready to accept the consequences of what these highly active dogs may get up to while you are away at work. They will feel trapped in a fenced in environment and, being as intelligent as they are, they will find ways to pass the time and probably have fun digging holes all over the garden. 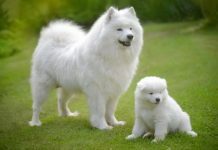 So your best choice is probably a dog with a lower drive and less energy, it will make a more suitable pet and will definitely be happier at home. 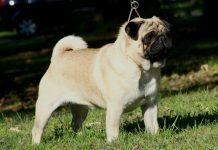 Amongst the dog breeds with lower drives are the small brachycephalic breeds, notably pugs, Pekingese, boxers and bulldogs. These are dogs that can be easily looked after and will not cause any damage or be unhappy because they are closed indoors most of the day. Next articleHow To Clear Your Home Of Pet Fleas?